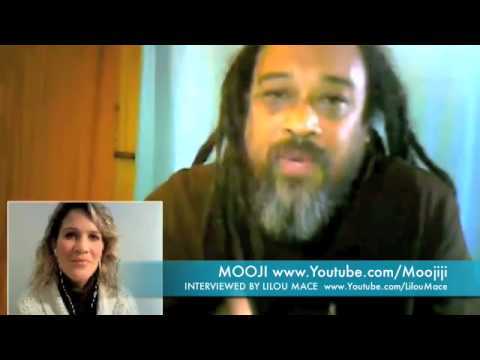 In this seven minute video clip, Mooji leads a seeker to the “Self”. 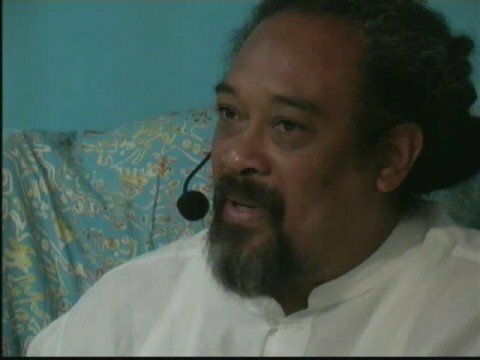 Mooji shows her that she is the ever present nothing in which all “somethings” appear and disappear. 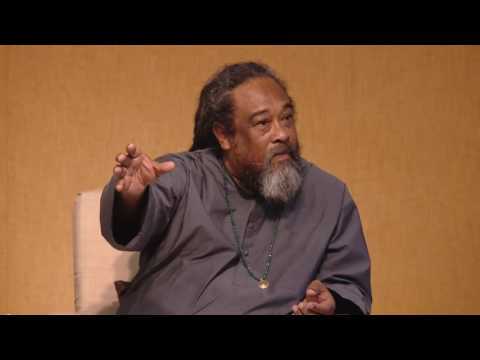 Sometimes I find myself getting involved with thoughts although it slowly gets less and Less. 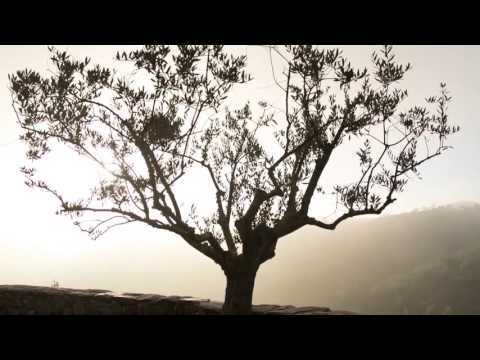 This video is the perfect reminder to bring me back to the witnessing self.